Steven Meyer started in the mortgage industry as an accountant in 1993. Soon seeing an opportunity to gain experience, he took to working after hours to make sales calls and originate loans. 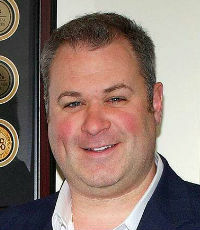 In 1999, Meyer founded Advisors Mortgage Group in a 400-square-foot office in Shrewsbury, NJ. 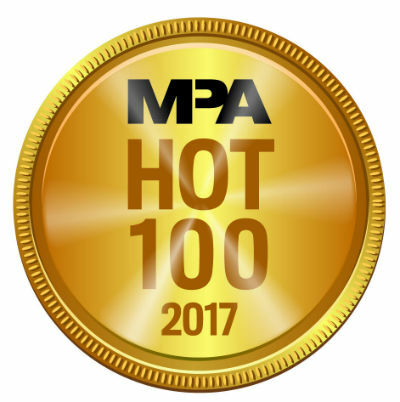 Since then, Advisors has been recognized as one of the top lenders of the nation, and Meyer himself has been named one of the country's most influential mortgage executives. Meyer has been able to establish a family-like culture throughout the company, and has made the New Jersey's Best Places to work for five consecutive years.